Tax Tip Tuesdays – A 15% discount on Quidditch Lessons? Thanks Canada! So I’m probably going to be really, really fat one day. I love my McDonald’s (nuggets!) and outside of mowing the lawn, taking care of my garden and 2 leagues worth of summer softball, I don’t partake in many physical fitnessy activities. That’s the bad news (for me, mostly). There really is no bad news for you unless you love the Mickey D’s as much as yours truly. 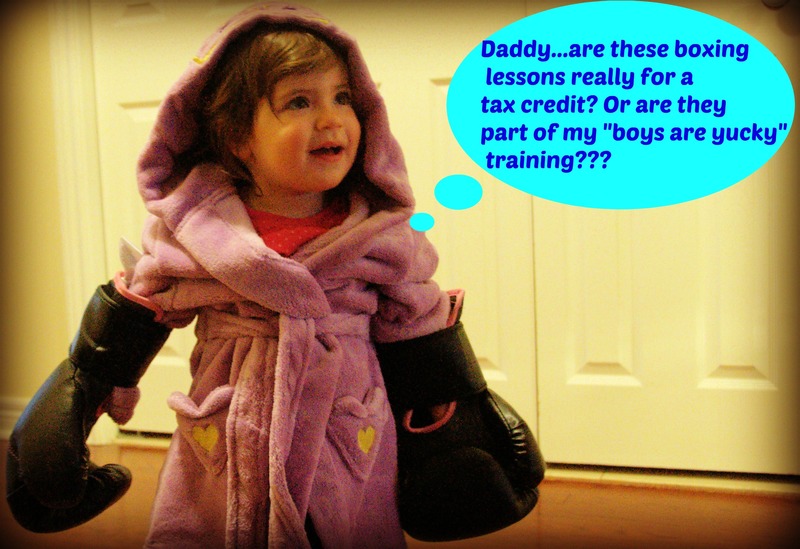 The good news (for all of us) is that thanks to a really smart Canadian Government tax credit introduced a few years back, my daughter is unlikely to develop the same bad habits as her Daddy. Think of this program as a 15% discount on any fitness or sports-related activity in which you enroll your children. If you sign your kid (or kids) up for this activity before the end of the year, you’ll get 15% of the cost back in the form of a tax credit…and this credit is as good as cash in your pocket. You can spend as much as $500 per child on the activity (or activities since you can combine several) and make sure to save that receipt in case of an audit (see last week’s scary, scary article). The Funny (and soon to be in better shape) Accountant. And for a witty and insightful read, check out the wifey’s blog. It’s funny and good. Previous Post Tax Tip Tuesdays (Impots des Mardis?!) – plus d’argent pour McDonalds! Next Post Thursday Thoughts: Seriously, What the HECK is the Debt Ceiling?? !